Trevor Lawrence played with the Paul Butterfield Blues Band at Woodstock and I’ve tried to do a little piece on each of the performers at that famed festival. I try not to be too lazy about gathering some biographical information about each performer, but I could not do a better description of Trevor Lawrence than what appears at his Facebook page, so that is exactly where I’ve selected the following. Be ready to be impressed! The Sax-Man for, Marvin Gaye, Stevie Wonder, The Rolling Stones, The Butterfield Blues Band at Woodstock, B. B. King, Lynyrd Skynyrd, Ringo Starr, John Lennon, Fats Domino, Harry Nilsson, The Pointer Sisters, Carly Simon, Martha Reeves, Etta James, John Mayall, Ace, Goldie Zelkowitz, Roberta Flack, Bonnie Raitt, Leo Sayer, Country Joe McDonald, Mongo Santamaria, King Curtis, Syreeta Wright, Chuck Rainey, Jackie Lomax, Howard Tate, Lightnin’ Rod, The Rocky Horror Show, Andrew Gold, Melissa Manchester, Van McCoy, and many more. . .
Trevor Lawrence started playing the Saxophone when he was 11 years old. He was exposed to Music Theory and Harmony, when he was about 13 years old, by his next door neighbor Sol Moore. Moore, who happened to be an accomplished Music Arranger and Baritone Sax. player with the “Les Hite Band”, and Graduate of the Schillinger System of Musical Composition, used by George Gershwin, became his music Mentor. 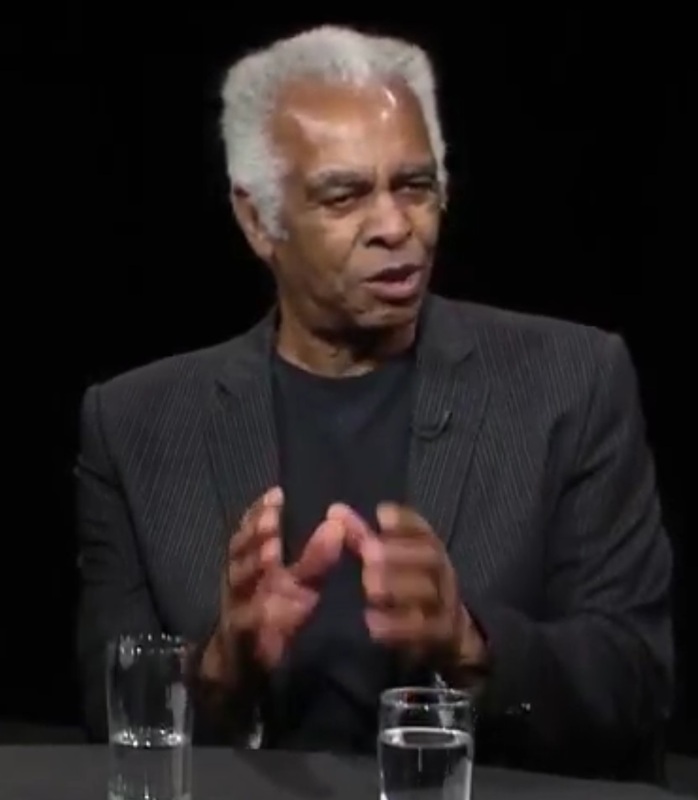 This mentoring intrigued and inspired him, as he continued taking Music Lessons privately, and playing in the School Band, while attending public school in Brooklyn, New York. 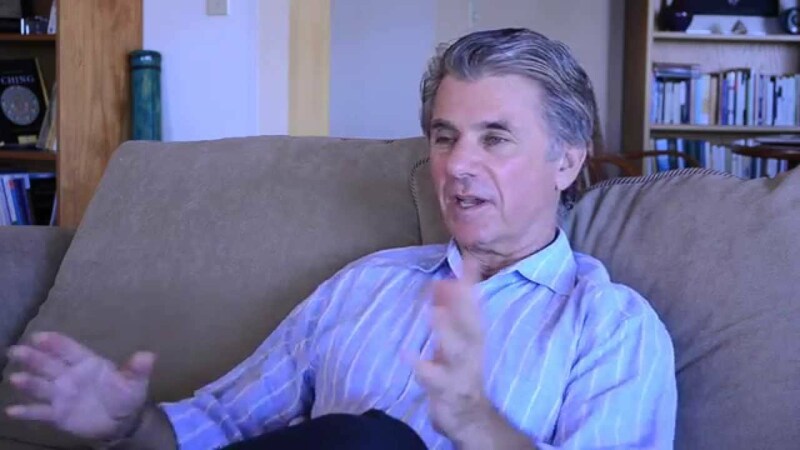 Trevor’s musical accomplishments continued to grow as he developed his skills as an Arranger / Composer for records and later television, and movies. After moving to Los Angeles, CA., he expanded his musical involvement to Record Producing and Songwriting. On the cutting-edge of developing and writing songs with artists, Trevor created such hits as, “I’m So Excited”, “Could I Be Dreaming”, with the Pointer Sisters and “All the Way Down” for Etta James. The theme song for the popular Jackie Gleason and Richard Pryor Film, “The Toy”, “I Just Wanna Be Your Friend” sung by the great Jeffery Osborne. Trevor was also The Composer and the Music Supervisor for the Sidney Poitier film “To Sir With Love II”, and has Produced and Directed the TV shows “Live From The Club” on BETJAZZ and “B In Tune TV” distributed by Viacom. Trevor Lawrence is known for songs in the Hit Films, Transformers, Working Girl, Happy Go Lucky, Summer Lovers, Working Trash and Vacation, to name a few. Combining his musical talent, experience and knowledge, Trevor continues to move into the entertainment world of today by applying his talents to Playing the Saxophone, Producing Records, Developing Television Shows, Movies, and creating CG for the Visual Interpretations seen in Modern Media . Trevor enjoys an artistry that generates a lifetime of musical vision and innovation. And if that’s not impressive enough and you still have time, check out his AllMusic credit list. Here is a video of a great conversation that Trevor Lawrence explains his love of music and how hard it is to learn to play with someone, not just by yourself. 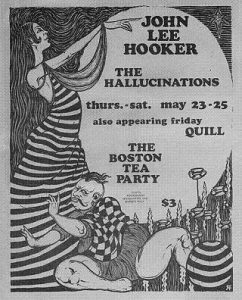 Phil Thayer played both keyboard and sax for the band Quill, the band that opened day 2–August 16, 1969–of the Woodstock Music and Art Fair. 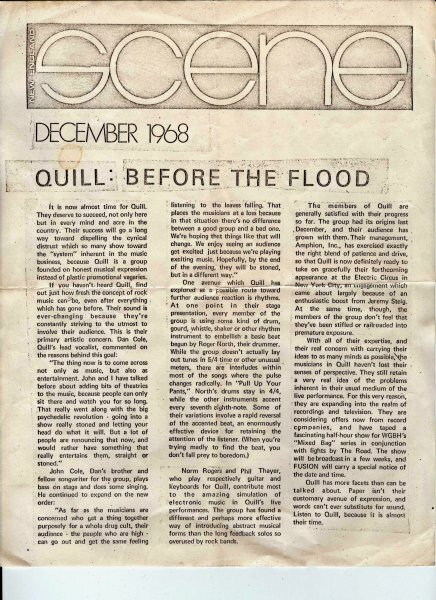 Since day 2 was the first day of rock music that weekend, Quill lays claim to the first rock act at Woodstock. Unfortunately, that gold coin is only a Woodstock footnote. As as unfortunately, so is Phil Thayer. Of the “million” people around Bethel that weekend, my guess is that the event did not drastically change their lives. Yes, they could forever claim the first-hand experience of an historic event, but an historic event only to those who wanted to listen. Put in perspective, we were not in Gettysburg in July 1863; on the USS Arizona on December 7, 1941. Such horribly historic events changed the lives of all Americans whether they wanted them changed or not. Woodstock was a great wet weekend of music, but did not change the lives of all Americans. As I’ve found when doing the other short bios for Woodstock’s performers, while many did continue in music, there were those who had never intended that music would be their lifetime path or those for whom life pushed them off the musical path. Perhaps there were some for whom it was what it was and life went on. 1979, 1994, and 2019 are just years, not anniversaries. 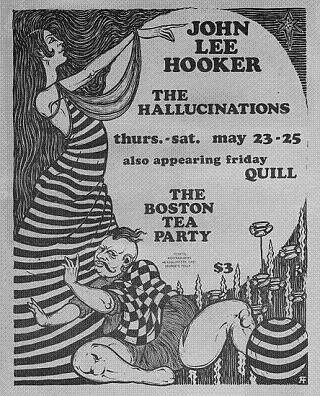 The band’s reputation grew with their own gigs and as they opened for bigger and bigger acts like The Jeff Beck Group, The Who, The Kinks, Janis Joplin, Velvet Underground. Fate did seem to smile upon Quill when they received an invite to Woodstock. They got to rub their elbows (and other joints I suppose) with the bigger names that weekend as well as names like Carlos Santana whose Woodstock bump would be bigger than any other band. Quill did not make the movie. 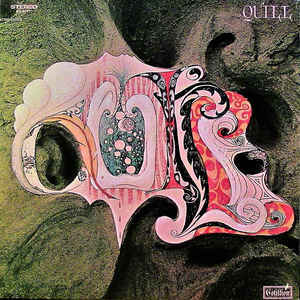 Quill did not make the album despite the fact that Cotillion Records, the company that released the famous 3-disc set, had also signed Quill and released their album in 1970. Less than rave reviews led to Jon’s departure and although the band recorded a second album, Cotillion did not release it. According to a WoodsTALK blog entry by Bethel Woods Museum director Wade Lawrence, Phil Thayer dropped out of sight after Quill broke up and is presumed to be living in Florida. 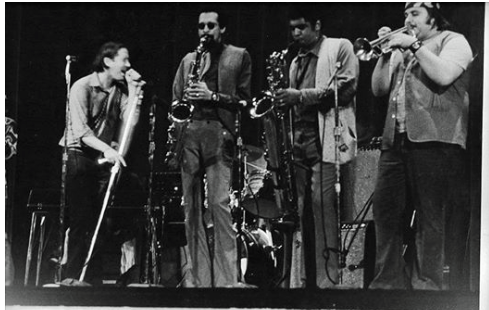 Having said that, it seems that Phil may have played saxophone with the Allman Brothers at a Swathmore, PA concert on May 2, 1970 suggesting he continued at least for a time. And there is a Facebook page for a Phil Thayer who lives in Casselberry, Florida. Of his friends, there is an Amanda Cole listed who is the daughter of Jon Cole (or Dan?). 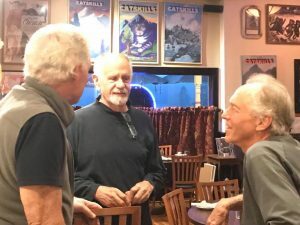 AND…back in late May 2018, some of the Quill band got together for the first time in 49 years at the Dancing Cat Saloon, nearby the original Woodstock festival site. Among them was Phil Thayer. I think he is the middle person with one of the Cole brothers on the left and Roger North on the right. Elliot Gino Cahn was a founding member of Sha Na Na and played rhythm guitar for them from 1969–1973. 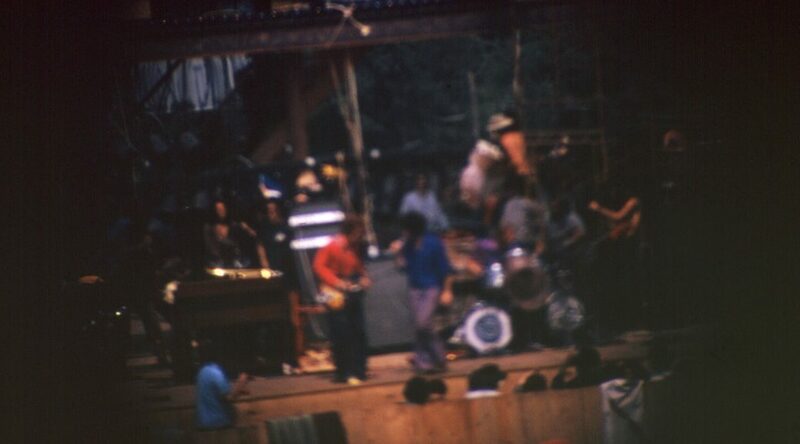 That obviously included the Woodstock Music and Art Fair performance just before Jimi Hendrix closed the festival. 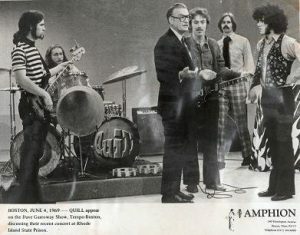 And while his performance career ended after that 1973 departure, he went back to school and eventually became a lawyer, he did not leave music completely, just the stage. In 1977 he received his Bachelor of Arts/Political Science. In 1981, his JD, Law as well as a Masters of Arts from University of California, Berkeley. He opened his own law office in 1985 and his path since then, as mentioned above, has often included music as well as film. For example from January 1995 to January 1997 he served as co-president and CEO of (510) Records, a joint venture label with the Universal Music Group. During that same time and after, he managed numerous acts included Green Day. It is difficult, I suppose, for someone who performed at such a famous event to remain anonymous. I also suppose for someone who performed at such a famous event that the occasional recognition is welcome. From a 2009 Fandom blog entry: Back in June, I was surprised to see a request from Elliot “Gino” Cahn…. He asked if anyone had any access to a copy of a television special entitled “Good Vibrations from London” which starred the Beach Boys and Sha-Na-Na, among others. While I don’t have a copy in my archives, I felt that this was a golden opportunity. I figured if I could do me a favor, he would do me a favor and autograph my poster. I replied to his e-mail, privately, and told him where he might be able to find a copy. I also asked him if he would sign my poster for me. Elliot Cahn is interesting man. After he left Sha-Na-Na, he moved to the Bay Area and went back to school at the University of California at Berkely where he studied law. Eventually he married his love of music and his love of the law to be an attorney for such groups as Primus, The Offspring, and Rancid to name a few. He also served as Green Day’s first manager until they broke big with the “Dookie” album. I sent out my poster to him and he very quickly signed it and returned it to me. They go on to say, “And we’ll have your legal and management needs handled and your backs covered all the time, all the way. Don’t spend precious time worrying about things–spend it making and creating what you’re good at!